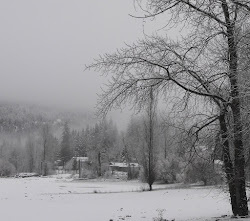 Kamloops means ‘the meeting of the waters’, so named from the Shuswap word Tk’emlups. The North and South Thompson Rivers meet here, bringing with them the spring run-off of the melting snow from points beyond as well as the rising water levels due to the rains of June. 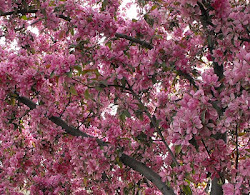 The rivers give us a wonderful source of water for practical reasons and pleasure for most of the year but during the month of June, one thing it also brings is the high water level, dependent on the weather of which we have no control. During high water times, the expanse of the North and South Thompson Rivers can look like a lake but it still has the currents of the river so it is deceiving to see and boat on. The rivers carry plenty of debris and so this time of year is not good for boating, best to wait until the water recedes to have that kind of fun. The sandy beach that is part Riverside Park in the summer is underwater at this time of year. Several sandy beaches that line the rivers will be appearing within a couple of weeks but for this time, we can sit on the benches that line the walkway and enjoy the view of the water from here. A nice sunny November day in McArthur Island shows the low level of the Thompson River and the wide sandy beaches that can be seen across the river. The river normally covers most of this sand during the summer months but there is enough to enjoy sitting on the beach on a hot sunny day in most areas. This same view shows the river at a high point during June that puts us in flood warning. We’ve been there before and will be there again. The precautions have grown over the years and the risk of some of the flooding has decreased, but caution needs to be practiced while visiting anywhere close to the water’s edge. The same day in November the ducks and the Blue Heron enjoy the water, little more than a puddle that sits in the slough, normally used for the boat launching at McArthur Island. The river looks like a stream running past the puddle and between the big sandy beaches as we look towards Thompson Rivers University. This day in June shows that the puddle at the boat launch has grown and a lone duck floats out there. I sure hope his nest was not flooded out as the river rose in the slough, there is no doubt that the rising waters have an effect on riverfront homes as well as the homes of the local critters and fowl. 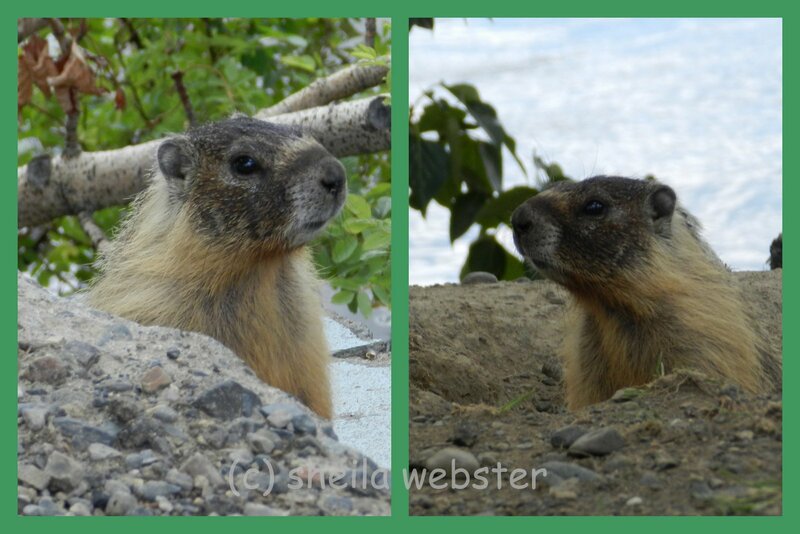 There are several marmot families living at McArthur Island and it is always fun to see then scurry about. They would definitely have some flooding issues so hopefully they are all wise enough to move to higher levels before that occurs. Our family can certainly sympathize with them. 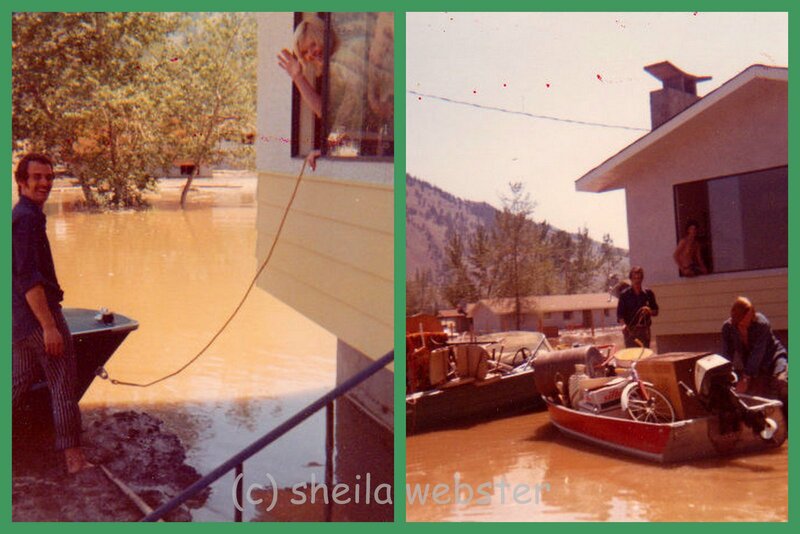 It was June 1972 and the dike at Oak Hills broke one afternoon and let the North Thompson River flood our homes and cover our streets and yards. We were all very fortunate that only material goods were lost and repairs could be made to, in our case, our brand new home. We had the help of friends and family to take our pets and remaining dry articles to safety before the possibility of more damage could be done. The river was high and our house was filled with water so you do what you have to do! The only way to get around the subdivision was by boat and there were plenty of boats and helping hands arriving to assist everyone who lived there. Fortunately the subdivision was not yet fully developed, this ‘lake’ was where the Oakhills School now sits as we boat our way to dry land. This was one very big Kamloops community effort of neighbors helping neighbors. I only hope the marmots have the same kind of friends and neighbors and that everyone in their family is safe, too. Thanks for the trip down Memory Lane, Sheila. 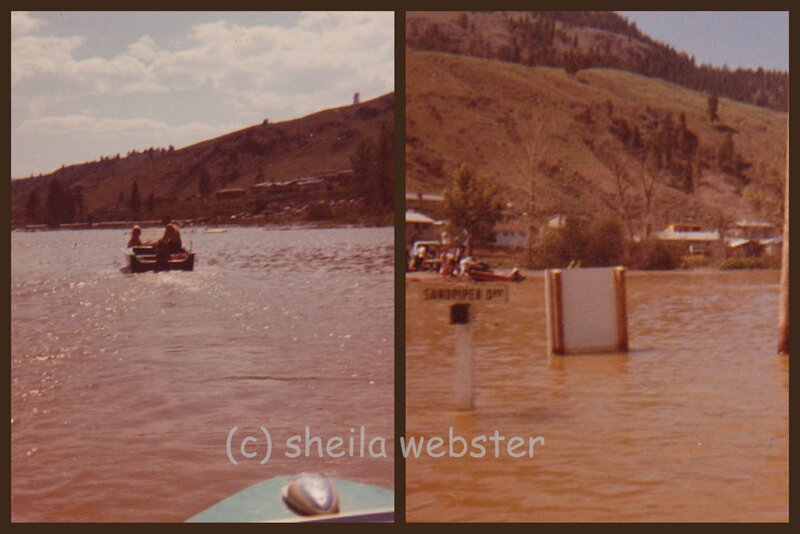 I remember '72 as my grad year and it was the first week of June and our classes were pretty much done so a bunch of us from Kam High volunteered to sand-bag in parts of Valleyview. Ah, yes, Lost a bunch of homes this day 45 years ago. Ours was on Partridge Dr. So many super folks helped out.